The New Motorola’s Moto X Style is the new Android flagship smartphone which beats the other android smartphones. It come with the latest version of Lollipop but upgradable to Marshmallow. This phone is fully customizable smartphone thanks to Moto Maker, a web application to helps you to change your Moto X Style’s material, colour and texture before you buying it. Overall this smartphone is awesome and best ever Android flagship smartphone. Today we’re going review it on Techbian to show you that how the phone looks and what feature included in it and also we’re mention the price of Motorola Moto X Style in India. The main thing of this smartphone is its design is very awesome and beautiful and attractive, you can change its texture, colour as well as material. By default the phone has dark wood texture at the back panel I like this dark wooden texture. The wood panel is little slippery and the slopping back makes the Moto X comfortable to hold. It has the 5.7-inch touch screen and also it has the front-facing LED flash light, this is the new trend for the smartphone but it has come on Motorola’s phone first, so you can take your selfie on the dark place, but some it strain the our eyes to distract during the capturing. The phone has the 21 Mega Pixel back camera and 5 Mega Pixel selfie camera, its 21 MP camera is amazing It capture the photos in daylight. The camera of Moto X Style having the ability to shoot the moments in the 4K resolution, also it has the phase detection auto-focus feature. Display Moto X Style is cinematic because it has bigger 5.7-inch display with QHD resolution, also this device will notify you on the lock screen so you don’t need to unlock your handset, you just tap on the icon to preview the notifications.. The phone is running on latest version of Android Lollipop 5.1.1 and also it has its own UI which is more attractive and beautiful as well as easy to use. 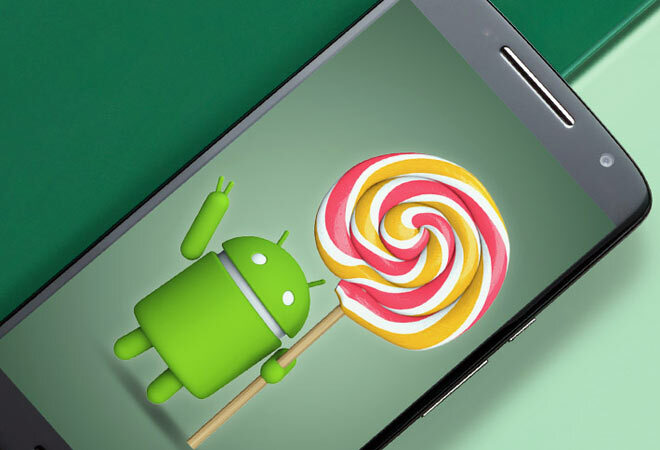 It including all features of Android Lollipop like super smooth animations, transitions and material design. The phone is able to upgrade the Marshmallow version of Android. The company has pre-load some Moto’s additional apps like Moto Maker and other applications. Motorola’s Moto X style comes with TurboPower 25 for faster charging, also the Moto X Style supports 4G LTE , 3G, Wi-Fi, Bluetooth and other connectivity options. The main best part of this phone is its TurboPower of faster charging. 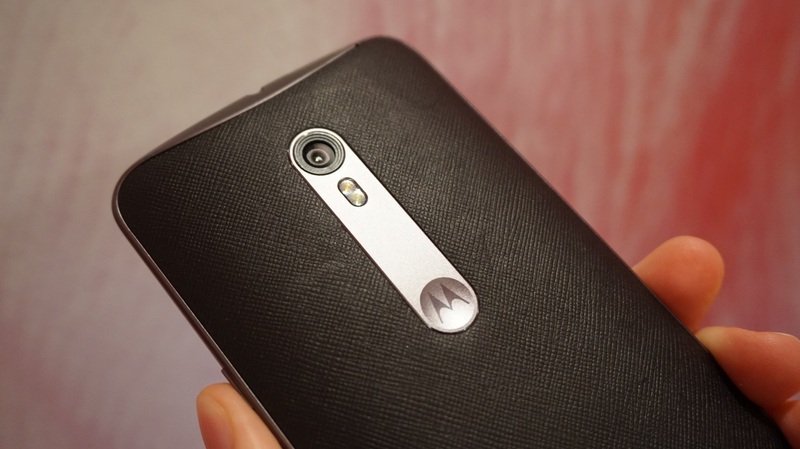 The price of the Moto X Style in India is Rs. 29,999 Now the question should you buy it? This phone is best Android smartphone ever with the big cinematic QHD display so, our recommendation is if you is approx. Rs.30,000 then you should buy it. Also Thanks to read this review if liked this then share this review with your friends on social networks.